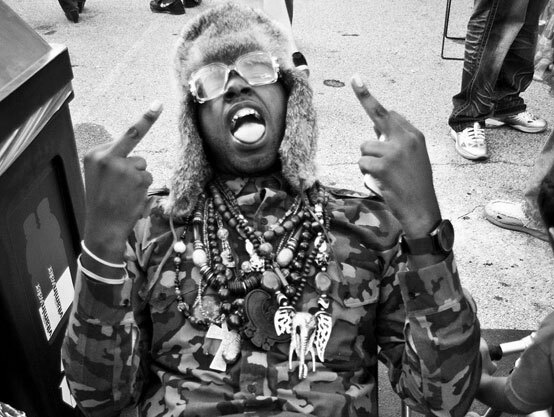 It's been a minute since we shared some tunes from New York rapper and best moniker in the game Mr. Muthafuckin' eXquire. While he has been busy touring and such, he did release a new tune the other week called "Telephuck." However, it was only a live clip of him performing and I wanted the studio version of it, which he released today. But a good surprise that was included is that Gucci Mane is featured on this EL-P produced track, which is just awesome. Burrr!